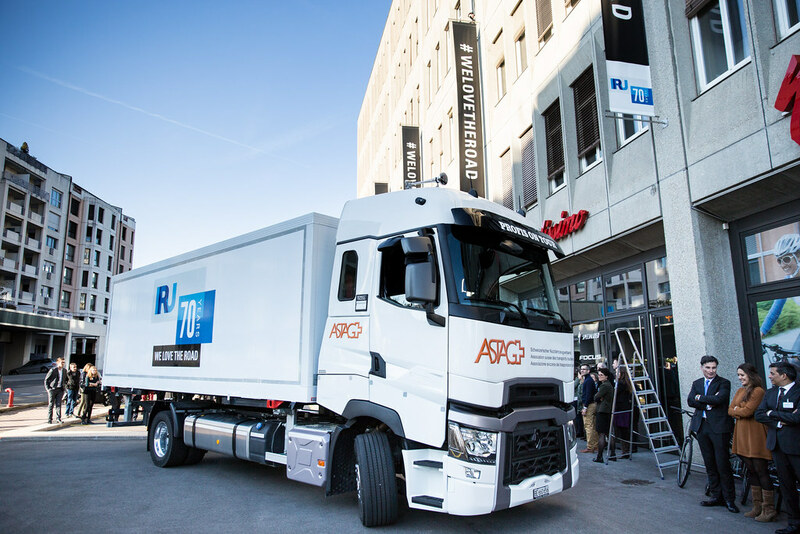 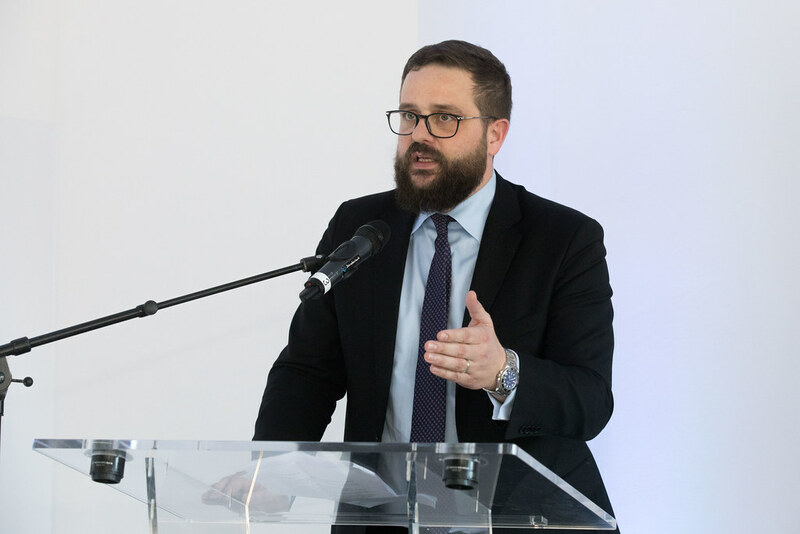 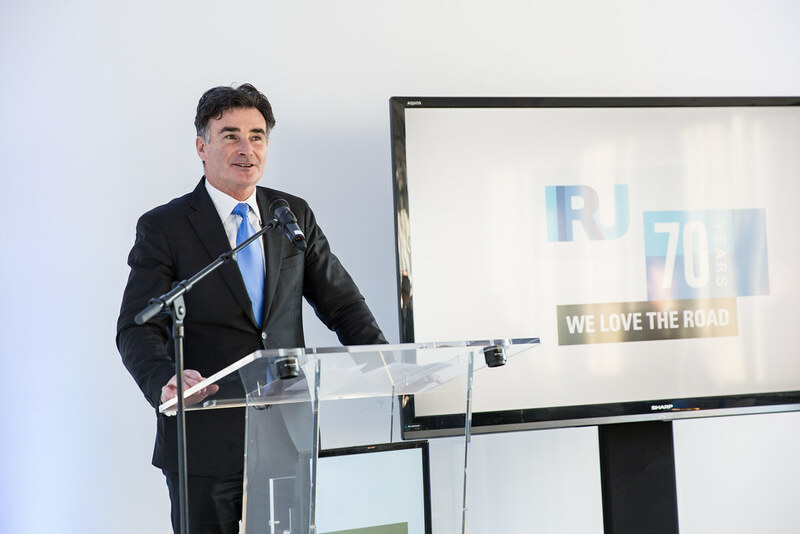 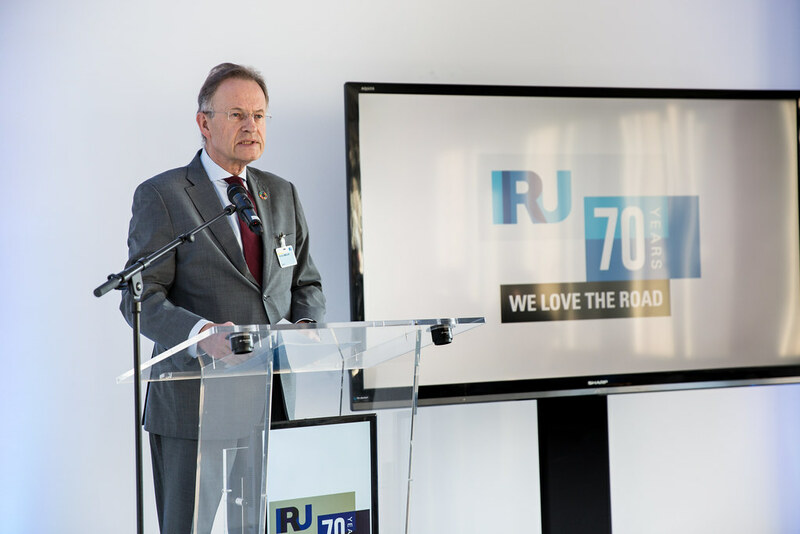 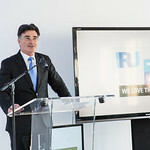 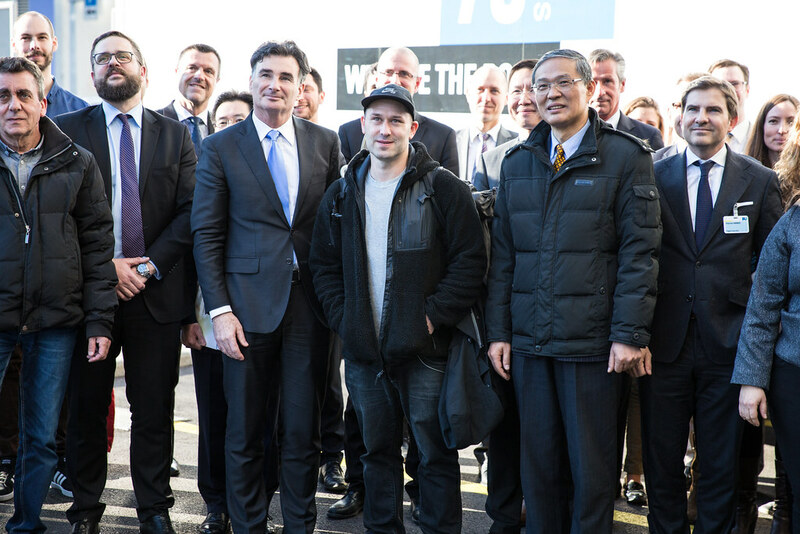 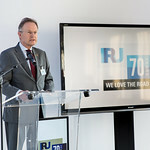 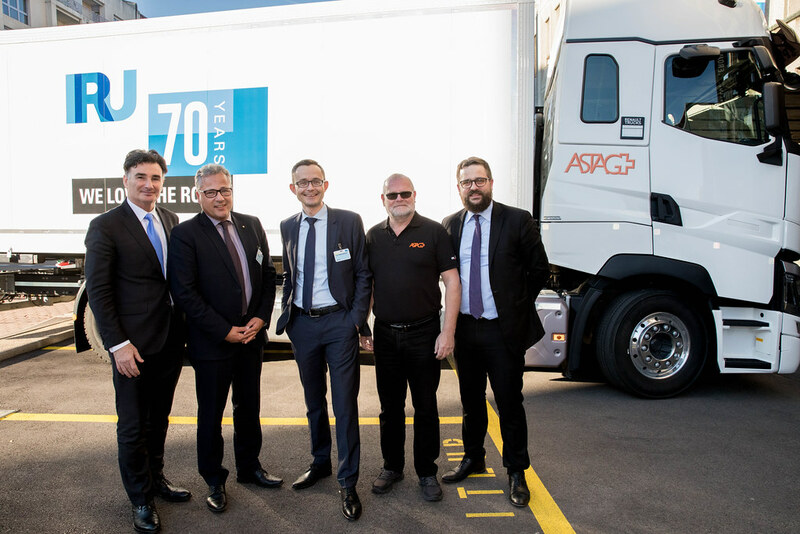 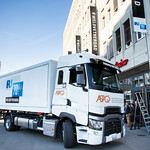 Today’s milestone for the world road transport organisation – celebrated at the launch of its anniversary campaign, We Love the Road – marks 70 years of IRU's work to shape global mobility. 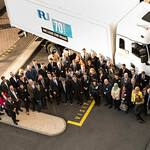 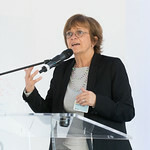 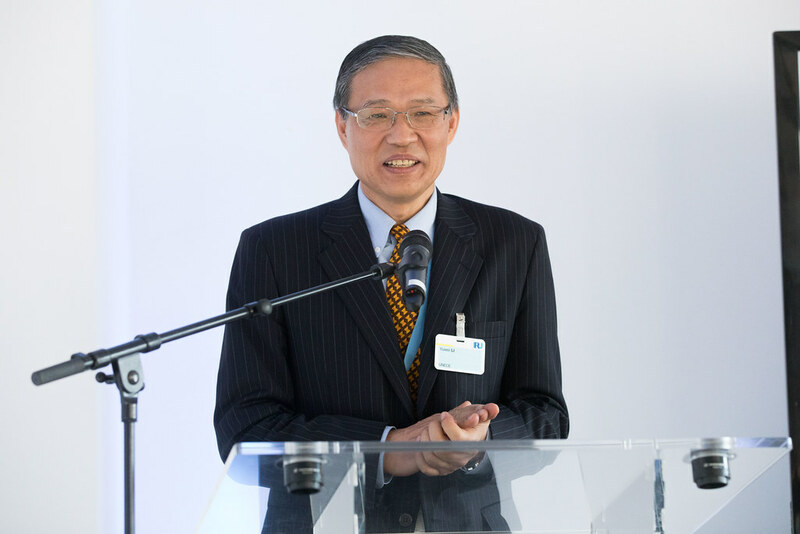 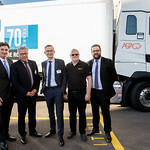 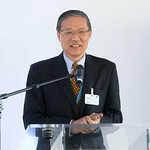 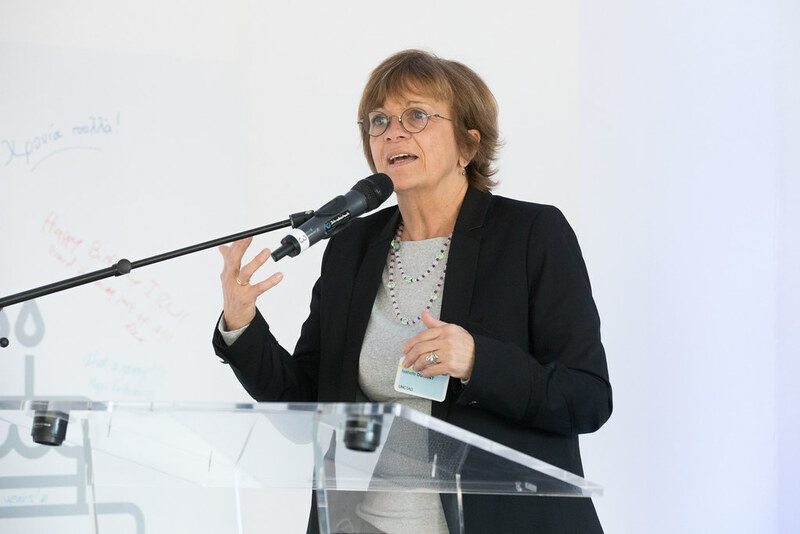 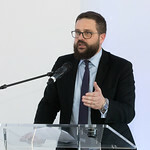 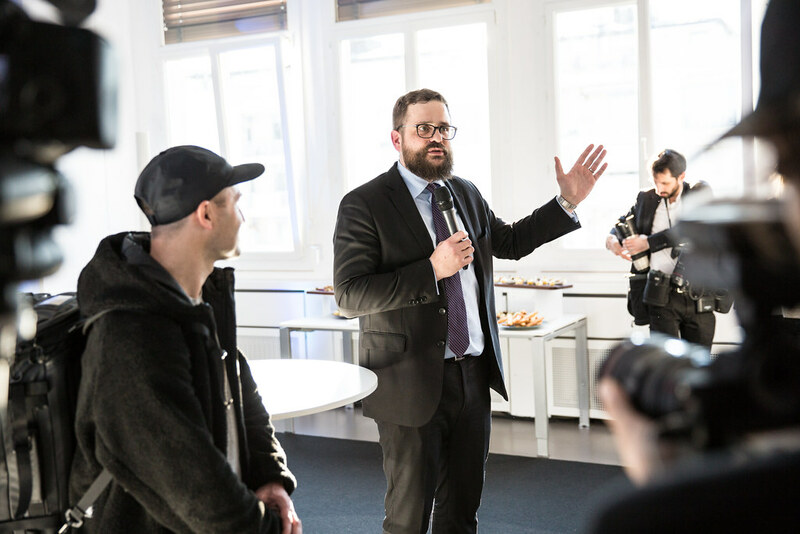 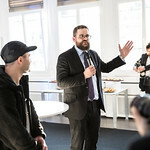 The event welcomed Michael Møller, Director General of the UN’s Geneva Office, Isabelle Durant, Deputy Secretary General of UNCTAD and Yuwei Li, Director Sustainable Transport Division, UNECE, to endorse IRU’s role in leading the road transport industry into the 21st century. 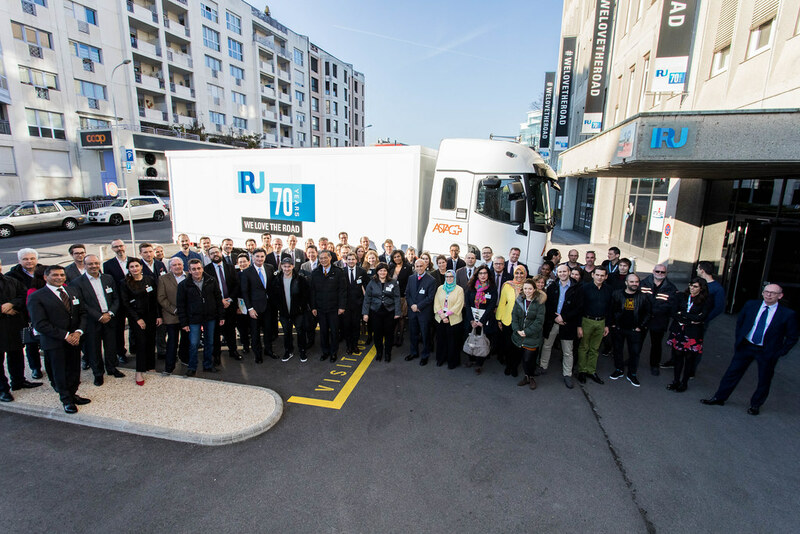 Founded in Geneva on this day 70 years ago, in part to help a war-torn Europe rebuild devastated trade and commercial links, IRU has since then worked with the United Nations and international organisations, alongside the industry and its partners, to advance road transport and the crucial role it plays in boosting trade and development. 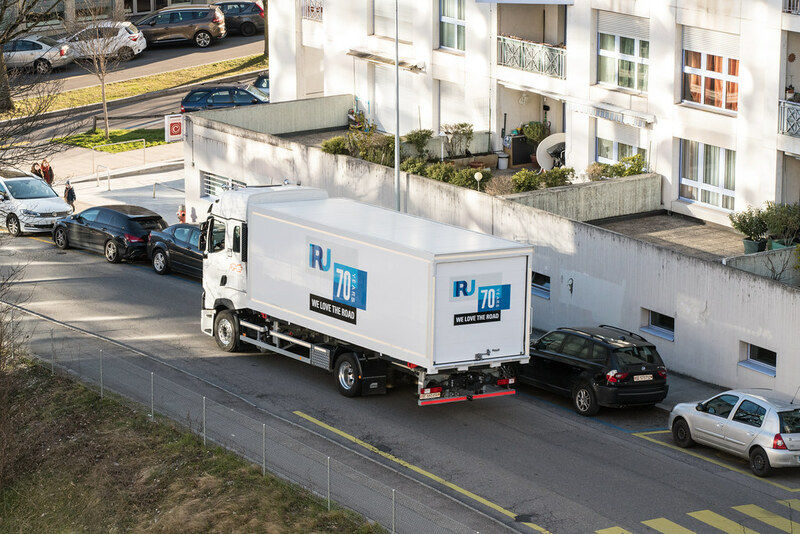 IRU created the TIR system one year after the organisation’s birth – to facilitate post-war inter-European trade – within the context of fragile geopolitical relationships. 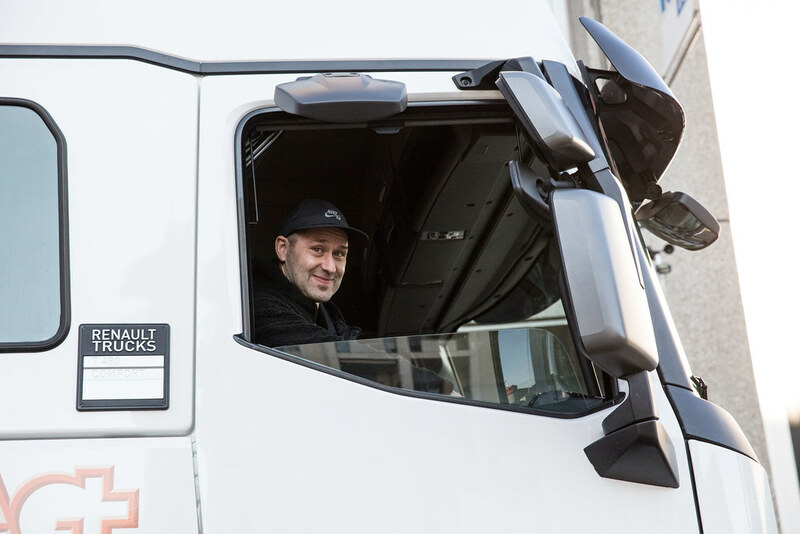 To this day, the customs transit system, under a UN convention since 1959, enables goods to flow across borders and has become a tangible means to strive for prosperity. 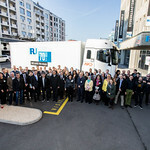 The TIR Convention is now the UN’s longest and perhaps most successful public-private partnership. 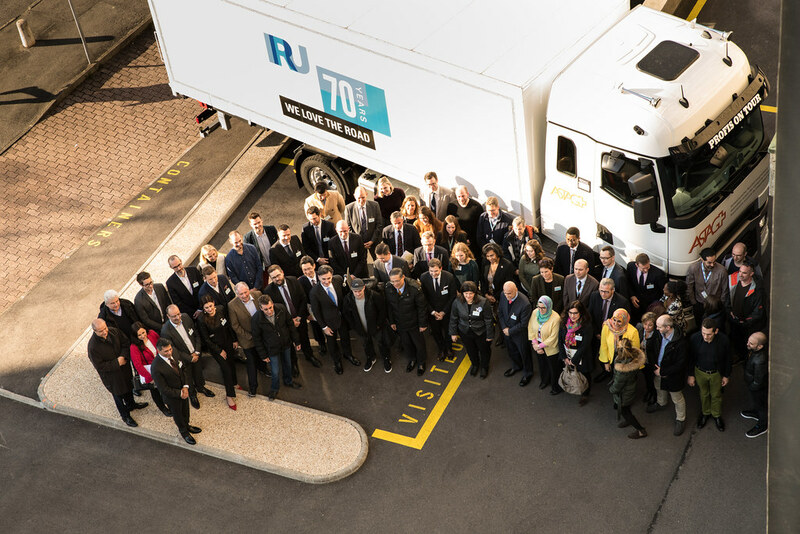 IRU has also worked over the past seven decades on a wide range of subjects related to passenger and goods transport, including safety, standards, training, sustainability and practical tools for the industry. 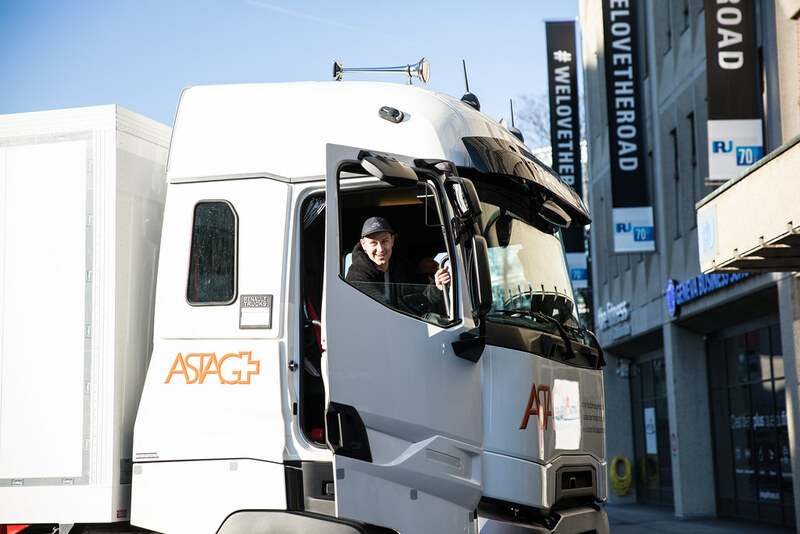 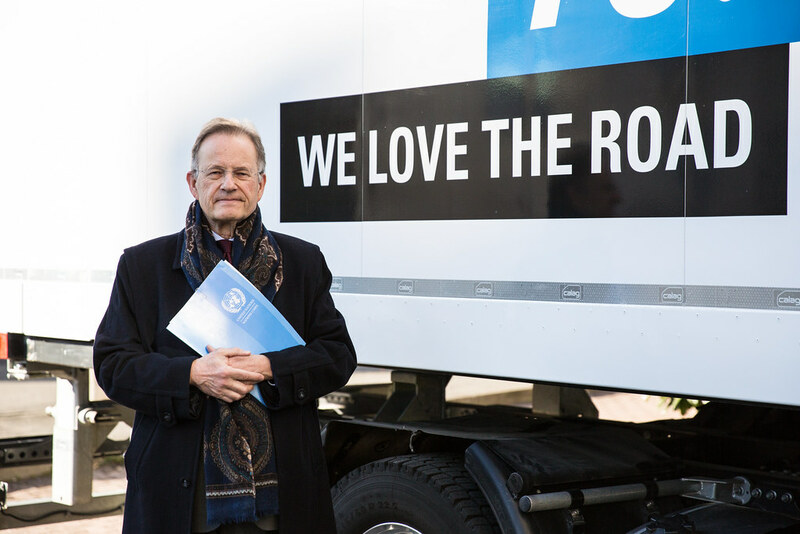 To mark the 70 year milestone, IRU is launching We Love the Road – a campaign to celebrate the lives of people who work in and around the road transport industry. 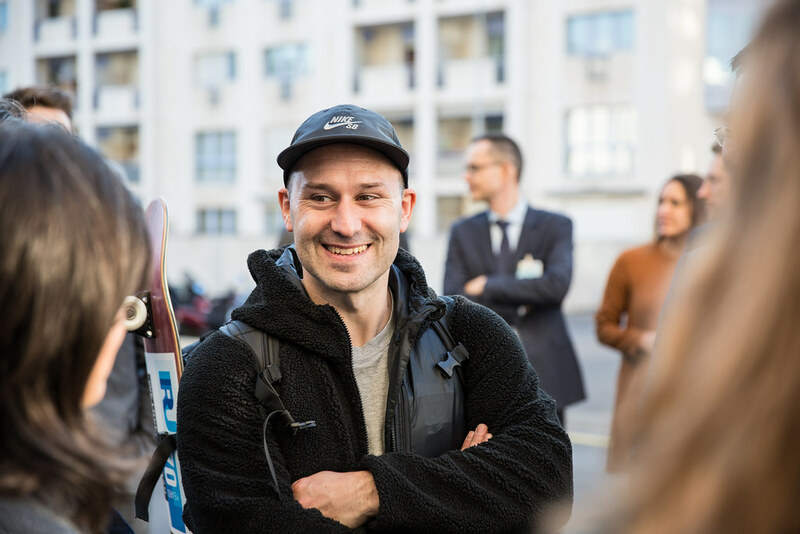 The launch event on 23 March 2018 saw David Couliau, a film-maker, skateboarder and storyteller, embarking on a road trip from Geneva through 18 countries across Europe, Asia and the Middle East, arriving in Muscat, Oman on 6 November for the IRU World Congress. 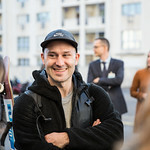 His stories will be told throughout the year via a dedicated blog.